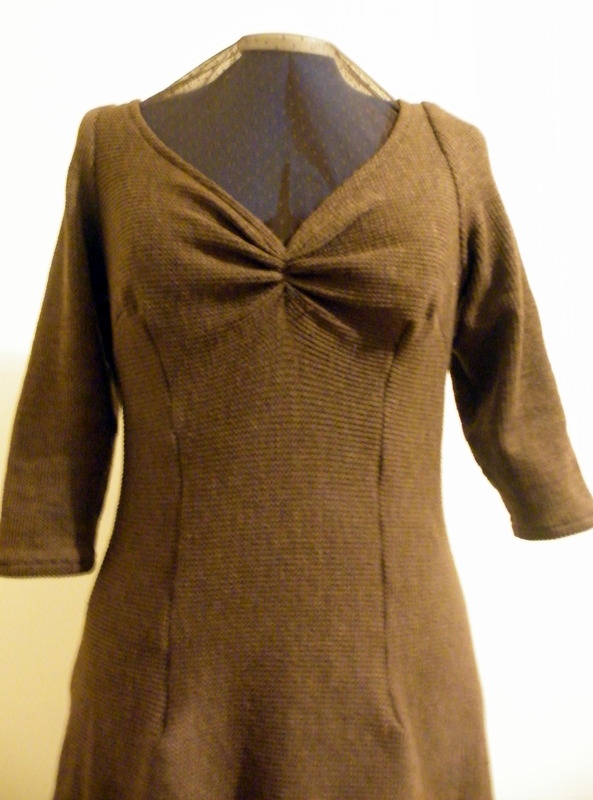 Natural Dye’s Experiment…and a wintery knit dress in between! 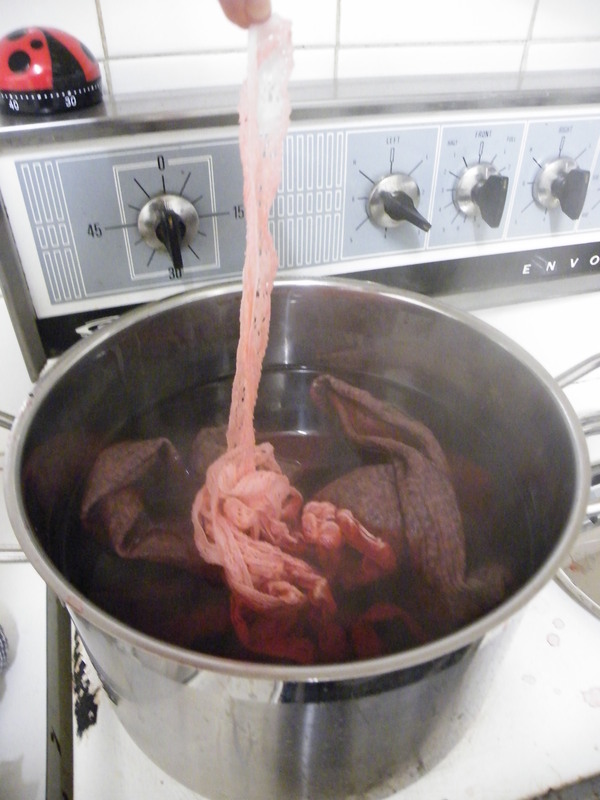 So this evening after a hard days work I found myself boiling fabric with beetrooty water in a huge vatt on the stove. Endless fun, and still ongoing now. Ive documented the process so far with more photos of the finished fabric tomorrow! First I boiled the fabric I wanted to dye (100% Cotton) in a solution of 1 part white vinegar to 3 parts water for one hour. 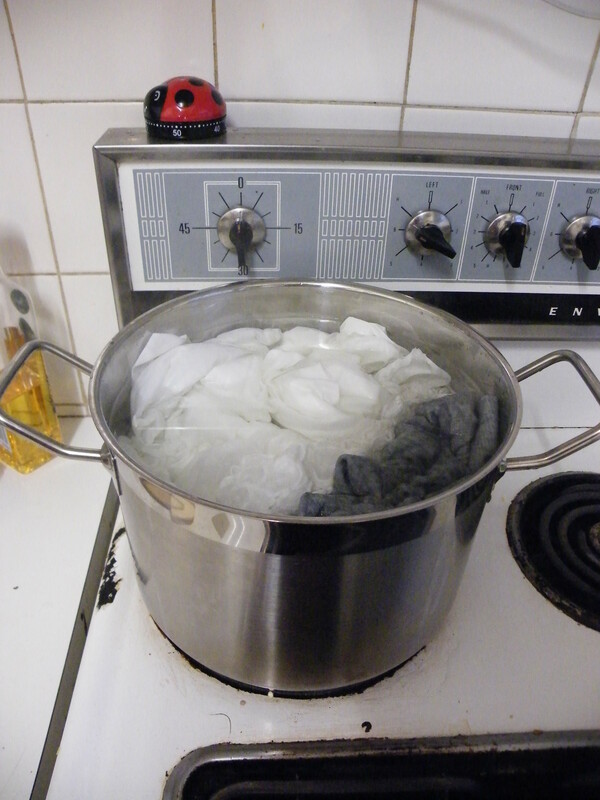 Then I rinsed out the fabric with cold water and squeezed out all the excess water. Next, I removed the skin and diced 6 beetroot and stewed them in a large vatt of water for an hour. 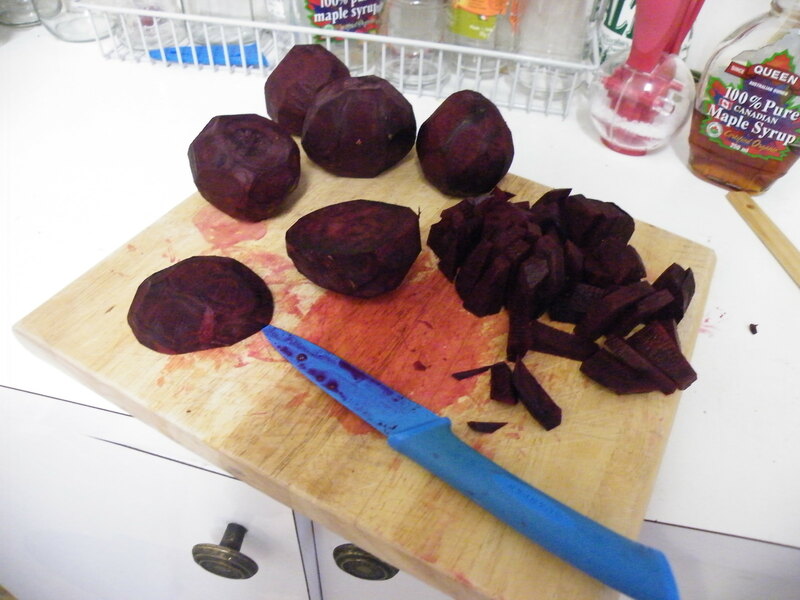 Then I removed all of the beets from the water (use to make suuuper tastey beetroot soup!) and put in all my fabric. And here is my super rush job attempt at a similar style. 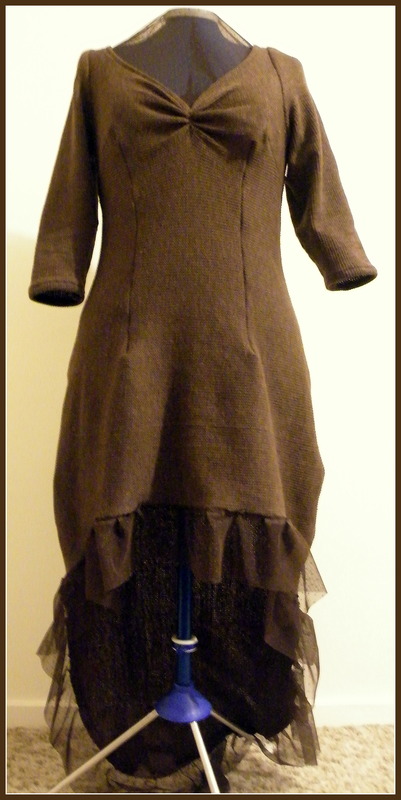 I added darts into the dress at the front and back, as I am a completely different shape to Oona and definately CANNOT get away with a straight up and down knit dress. So yeh! 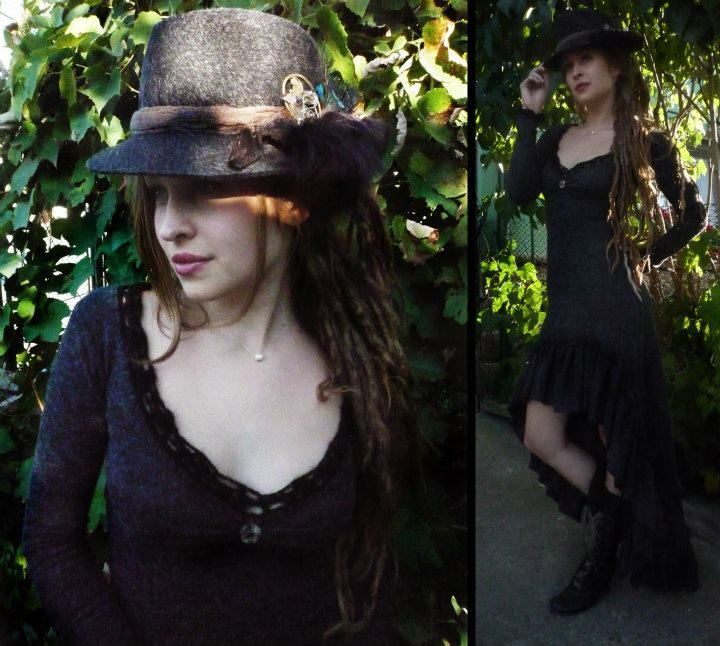 More photos to follow of the finished material =) until then, Ciao!